Brits are at risk of losing thousands to villa scams this January, according to new data from Barclays. The data revealed that more than one in three (37%) reported villa scams results in losses between £1000 and £5000, with nearly three-quarters (73%) saving on average £1,274 throughout the year for their holiday. To help holidaymakers stay safe this January, Barclays is issuing a new warning against the dangers of villa scams – where criminals hijack the details of overseas villas (or use fake details) to dupe unsuspecting tourists. Research suggests that all consumers need to take greater care when booking accommodation online to help prevent them from losing their holiday fund. 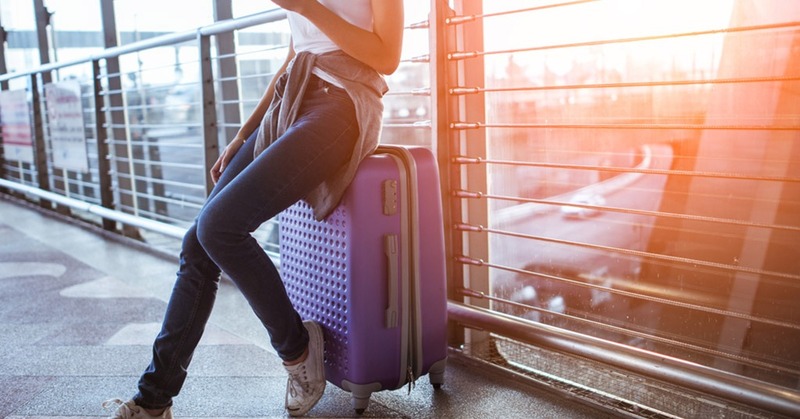 One in seven (14%) admitted they would still book their dream holiday accommodation despite knowing there is a risk of being scammed, and a quarter (26%) would be prepared to put themselves at risk just in hope of bagging a summer bargain. In addition, more than half (55%) would not be put off booking a holiday, even if it seemed ‘too good to be true’.